Why carry fuel when there’s fuel all around you? 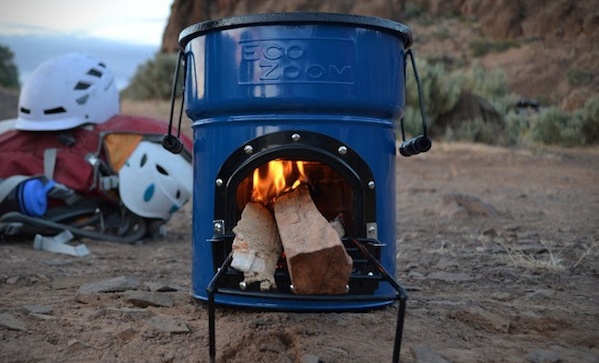 If you’re of that mind, check out the Zoom Dura stove ($99). This little biomass burning stove is compact and designed to minimize smoke yet maximize heat. 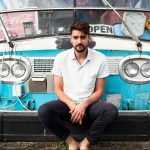 It’s lightweight, efficient, and ideal for camping.